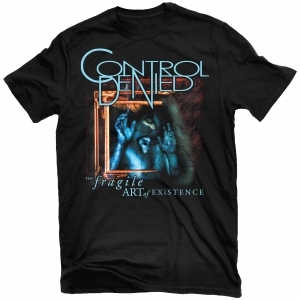 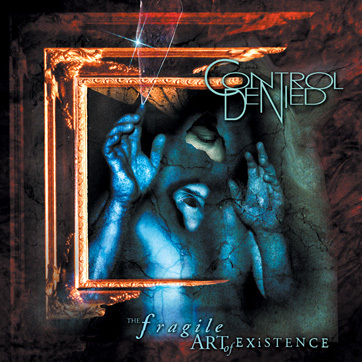 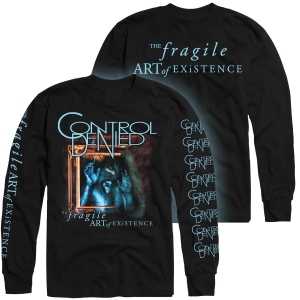 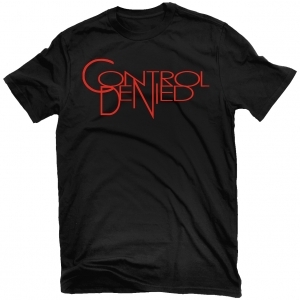 CONTROL DENIED, the progressive heavy metal brainchild of legendary guitarist Chuck Schuldiner, released its first and only album The Fragile Art of Existence ('99) to massive critical acclaim. 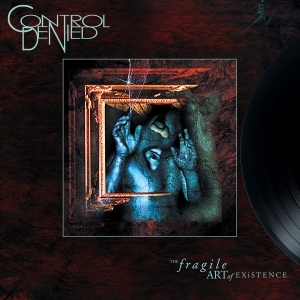 The Fragile Art of Existence is the sound of traditional metal stepping into a new century; an album where the experiences and inspirations of trail-blazing, world-class musicians coalesced under the watchful eye of one of the genre's master craftsmen. 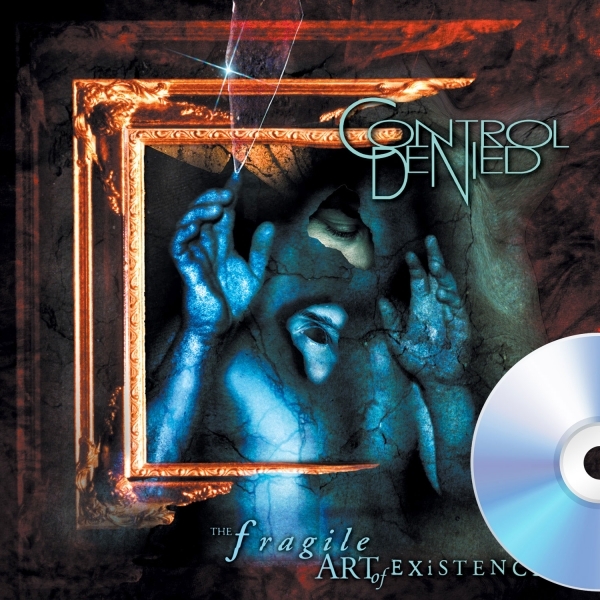 Remastered, repackaged and featuring over an hour of previously unreleased material (extra tracks and early demos), this is the definitive edition of this timeless classic.